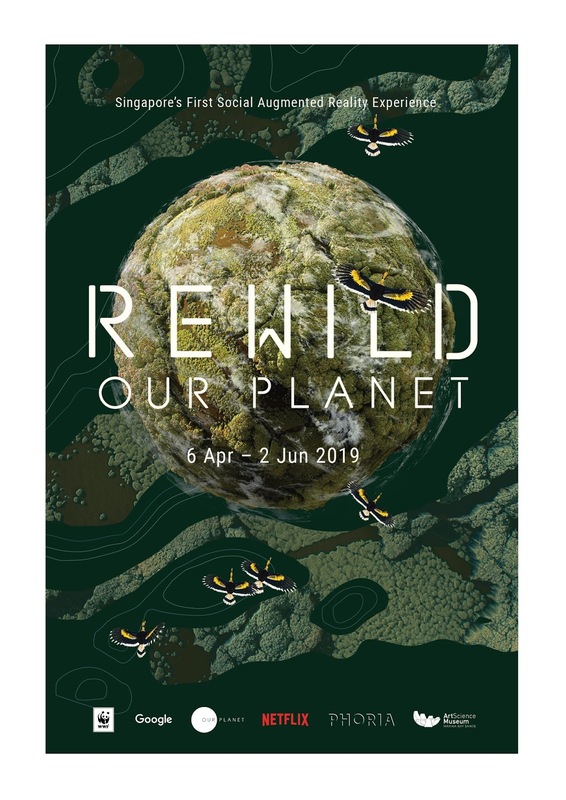 It never dawn on me that we are losing our planet until REWILD Our Planet hit me on the face . 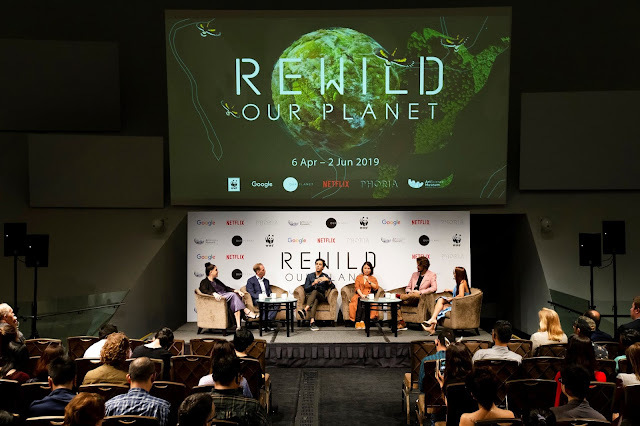 From 6 April to 2 June 2019, ArtScience Museum visitors will be able to explore the forests of Borneo or dive deep into the coastal seas of Southeast Asia with ​REWILD Our Planet,​ Singapore’s first Social Augmented Reality (AR) experience jointly developed by the World Wide Fund for Nature (WWF), Google, Netflix, ArtScience Museum at Marina Bay Sands and PHORIA. Visitors will go through groups of up to 20 person in a 10 minutes long session. Upon entering the large room, you will be issue a Google Pixel 3 that is prelaoded with ARCore technology from Google. Once in the room, point the Pixel 3 towards one of the four biome symbols on the floor to activate the experience. As part of the social aspect of this experience, participants will get to vote collectively which biome they would like to explore. Thereafter the AR experience begins.